Building trust through education and shared values. 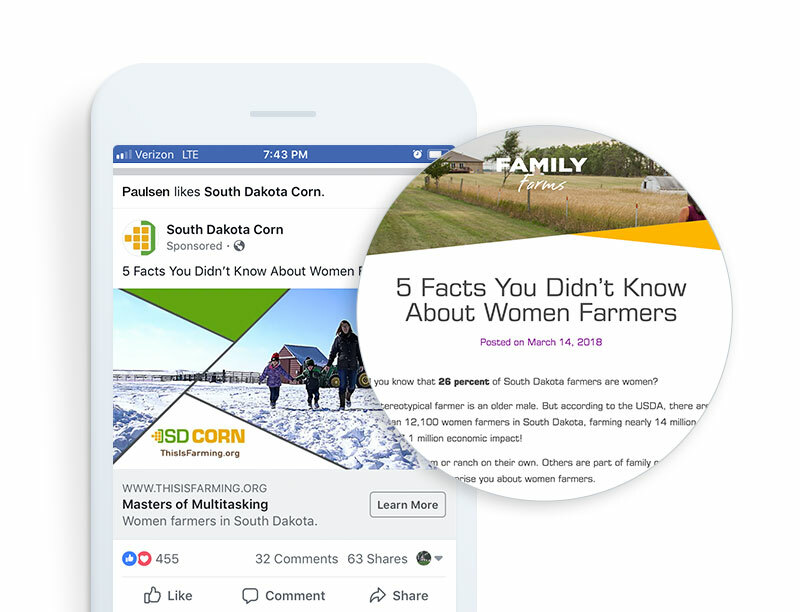 As one of the largest and most visible commodity organizations in the state, the South Dakota Corn Utilization Council wants to help consumers better understand and appreciate agriculture. 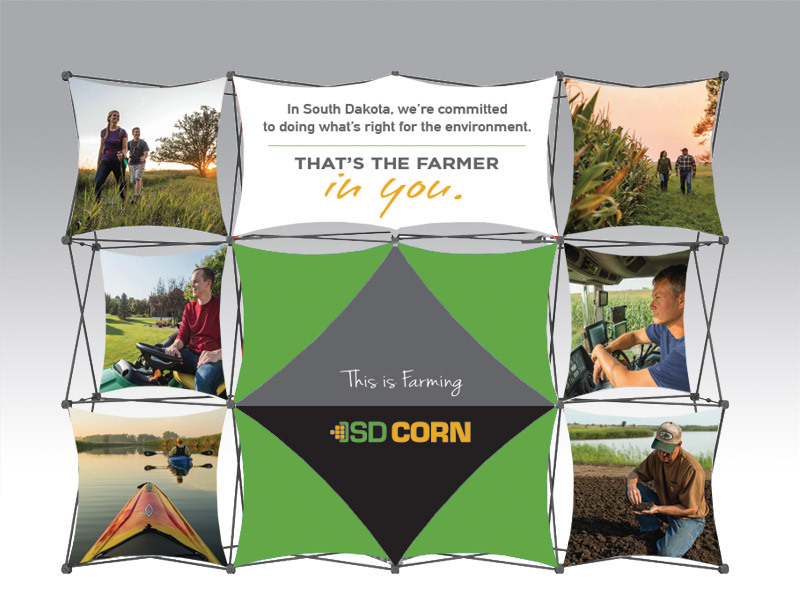 Based on industry research, Paulsen’s strategy was to create an overall educational campaign, entitled This is Farming. 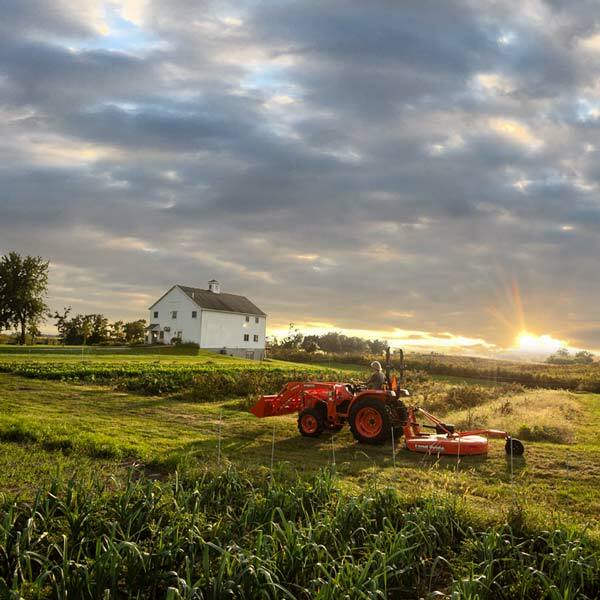 The goal is to highlight values shared by our state’s farmers and consumers and to build trust and strengthen relationships. 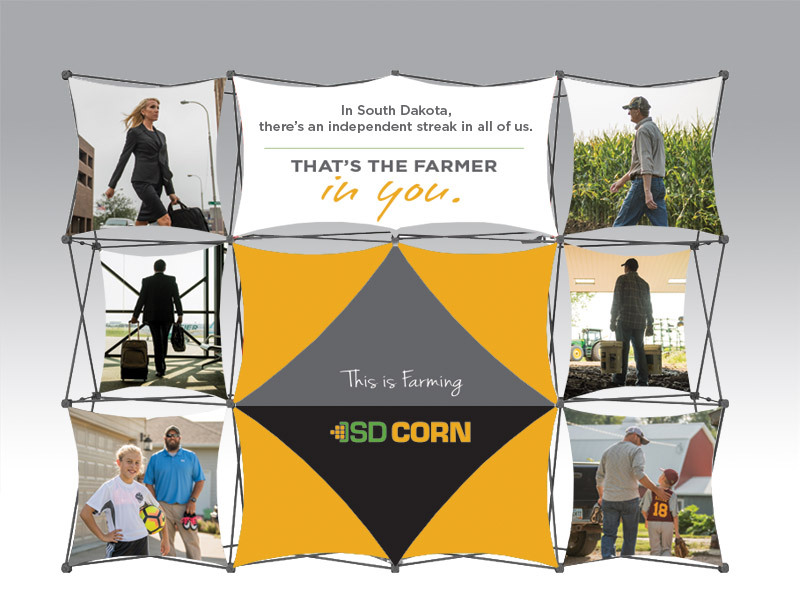 The most recent campaign showcases how much farmers and consumers truly have in common by focusing on The Farmer in You. 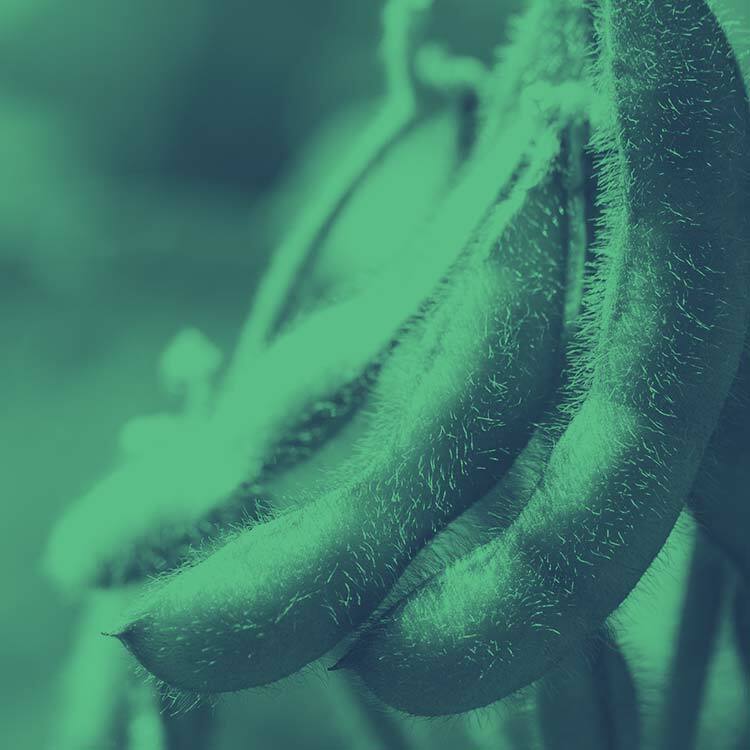 "We highly value Paulsen’s insight, strategy and creativity. 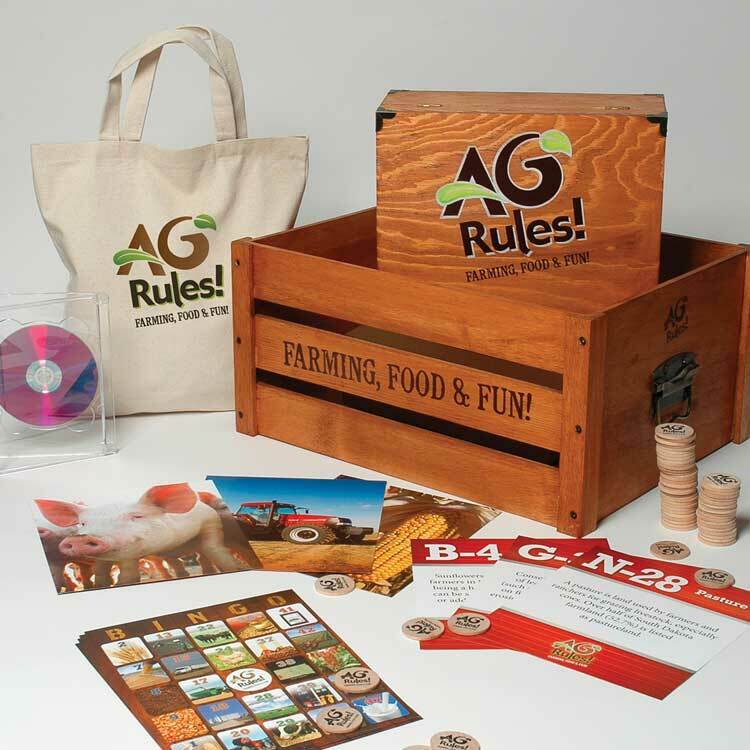 They understand the issues that matter to us and communicate them effectively. 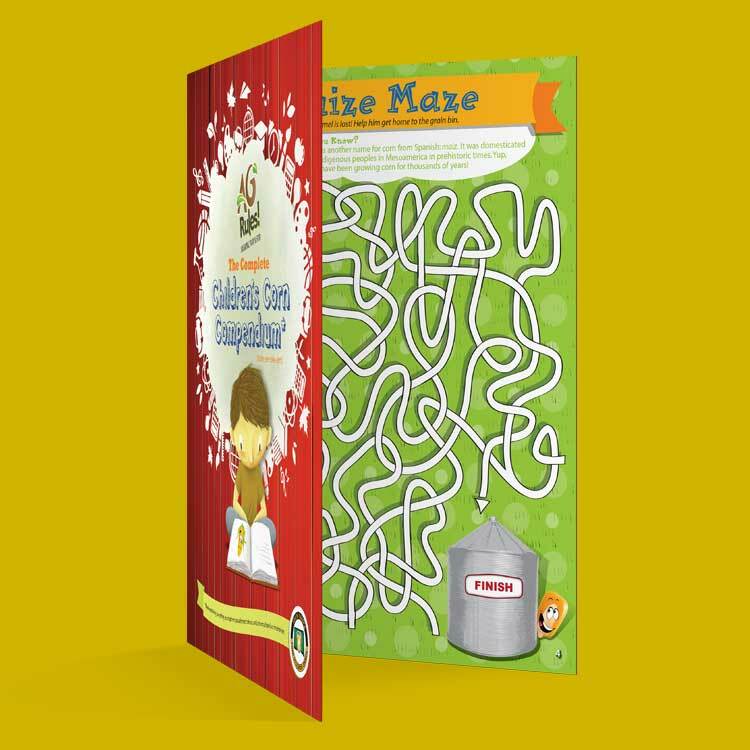 We’re just extremely pleased with their work." 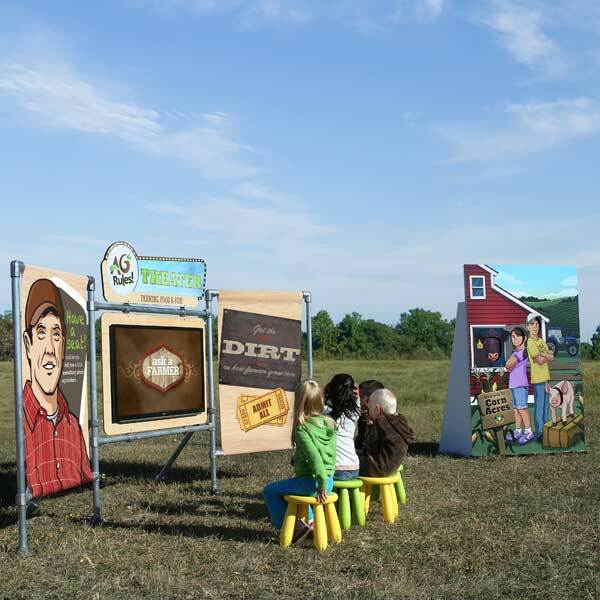 The campaign includes TV, radio, videos, social media, sponsored content, displays and print. 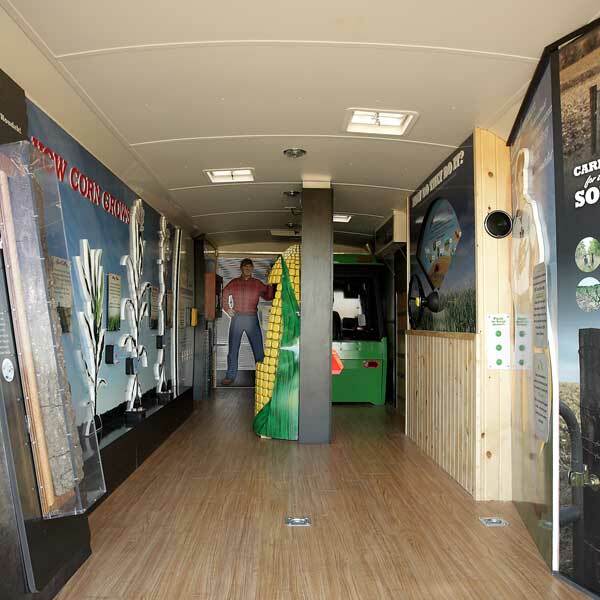 To educate children and their parents about agriculture, Paulsen created The Amazing Corn Adventure Trailer. 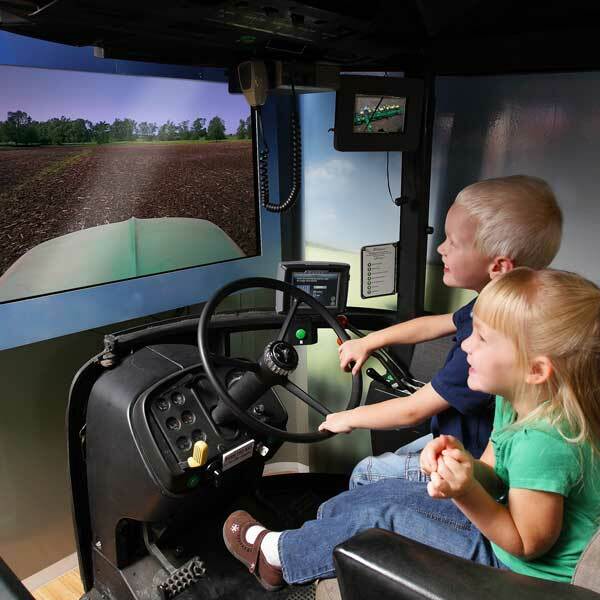 It’s filled with interactive displays and hands-on activities for kids. 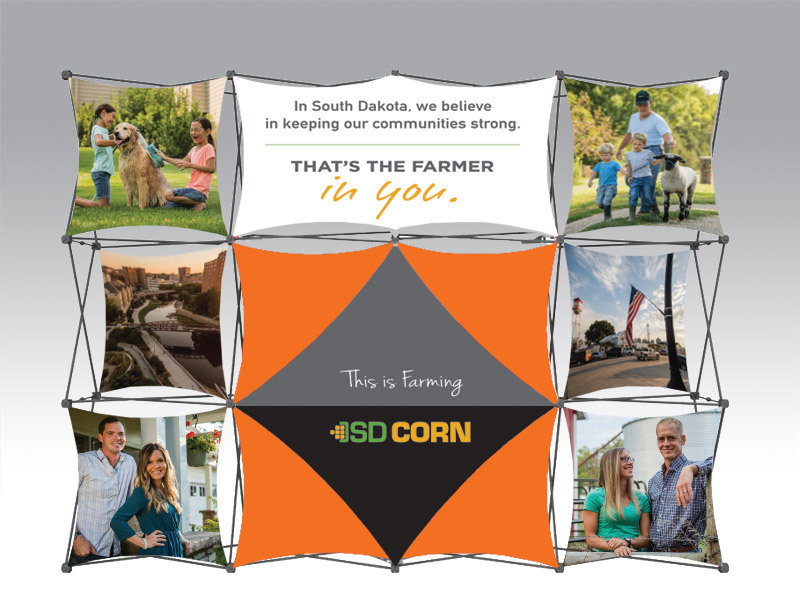 Paulsen redesigned and rebuilt South Dakota Corn’s website. 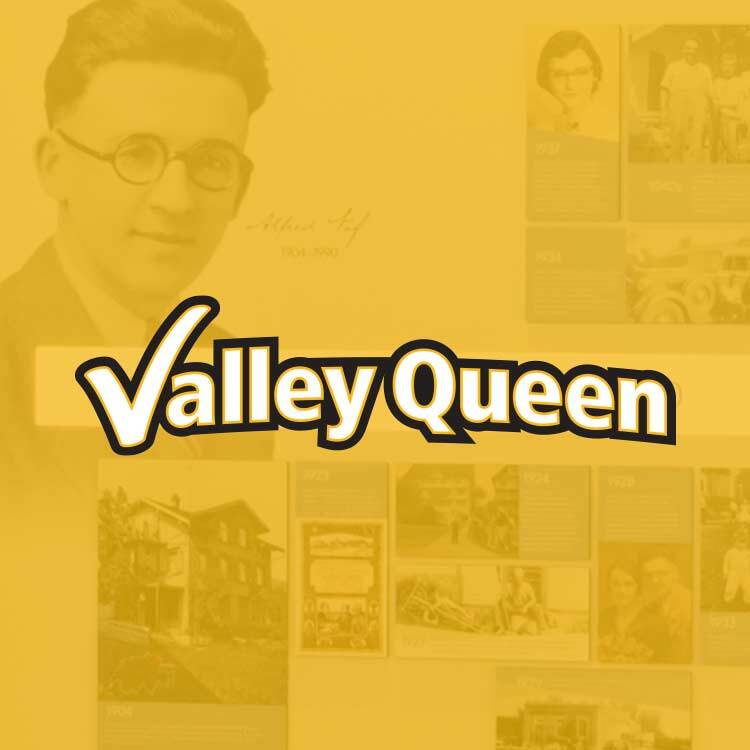 Now the site is responsive for mobile and incorporates social media more prominently. 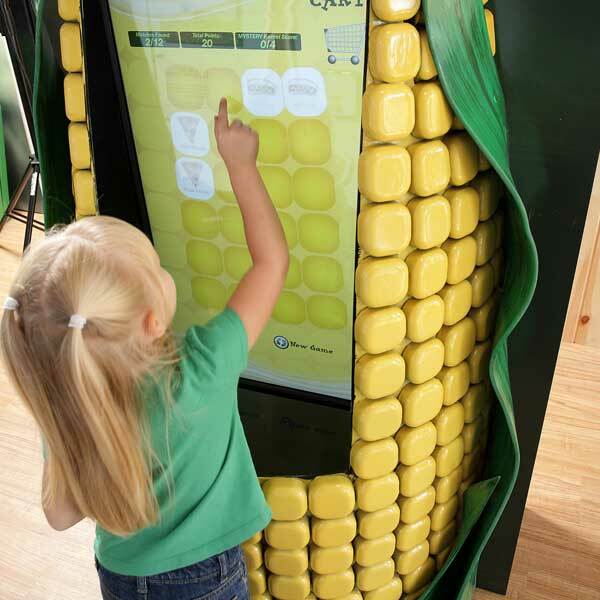 The website encourages visitors to sign up to receive alerts from South Dakota Corn. 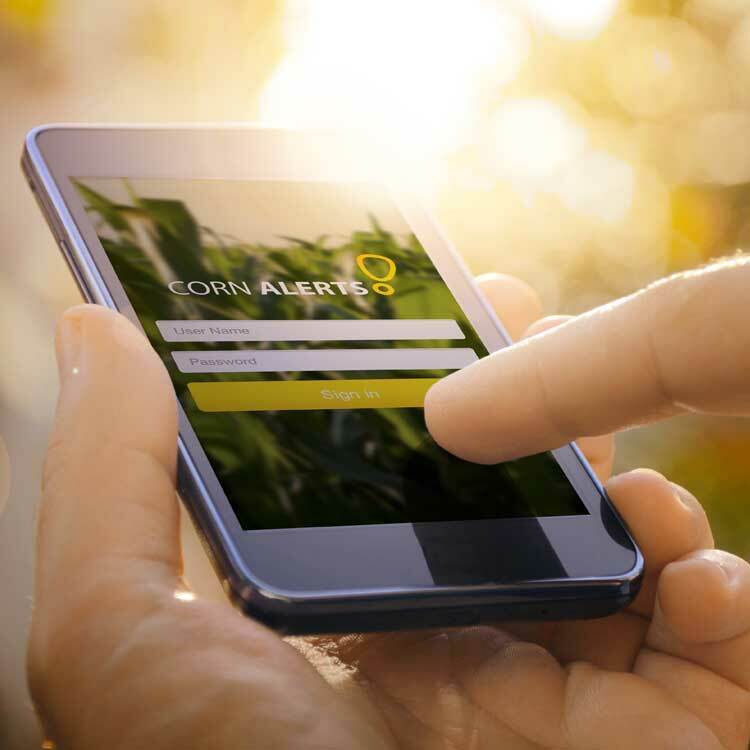 Users can elect to receive alerts via text, email or through the new Corn Alert App that Paulsen also created.